What the Heck is Micellar Water? 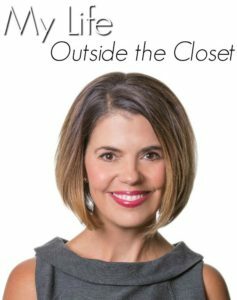 Tired of my skin feeling parched after cleansing, I began my search for a method to remove my make-up at nighttime, that would not dry out my skin. 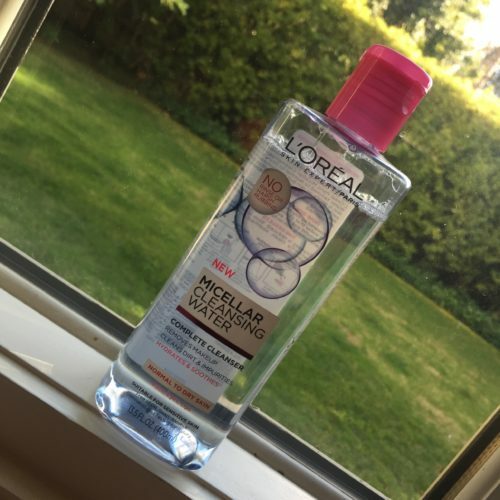 One word popped up over and over again…Micellar Water. La Roche-Posay summed it up well. “Micellar Water takes its name from micelles, tiny round balls of cleansing molecules that float in the water. When you apply the product to your skin, the cleansing agents come into contact with oil and dirt on your face, allowing them to be swept away quickly and efficiently. Sounds great, does it work? 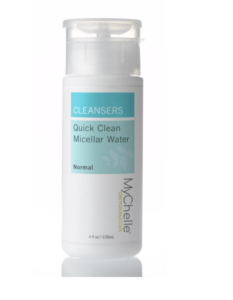 Since I love MyChelle Products, I plan to try out their Quick Clean Micellar Water | Pharmacy $11.99 (HERE) when my L’Oreal product runs out. Just because. Micellar Water is available from many, many labels – ranging in price from $5.50 to $90.00 and up. Here are a few of my favorite cosmetic brands, that also offer Micellar Water. If not, do you think you may try it? I love products from French pharmacies. Do you have any French beauty products you’d like to share? 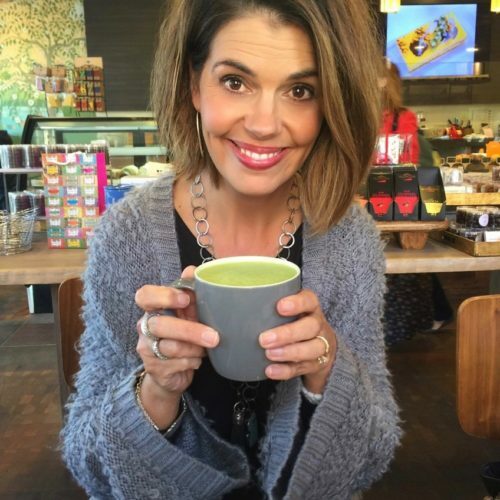 Drop me a line down below, I love to hear your comments! Thanks for stopping my my little space here on the web, I wish you all a fabulous week!